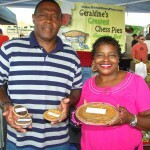 Geraldine's Greatest Chess Pies, owner Geraldine Bell of Nashville, Tennessee started baking pies about 17 years ago. My Grandmother gave me the recipe years earlier. My grandmother was a great baker and a wonderful cook . 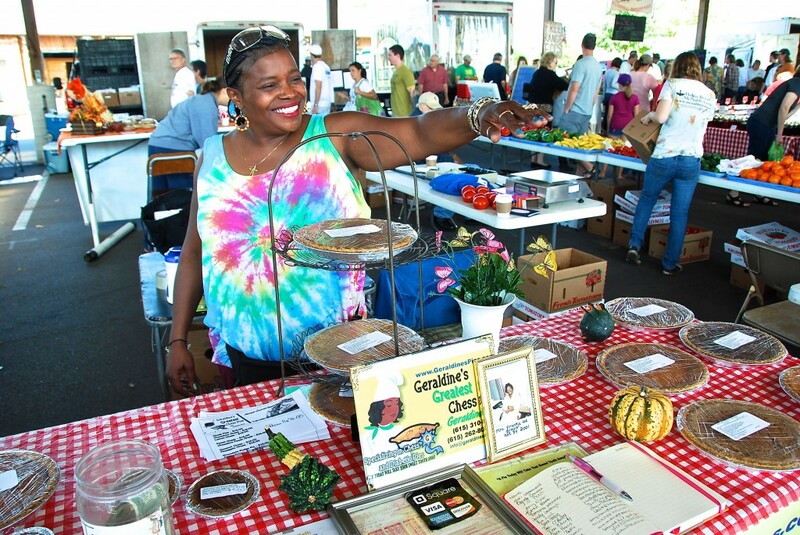 My mother taught me how to cook when I was a little girl.When my grandmother gave me the chess pie recipe, it took me a long time to master her recipe. But when I did I knew I had something really delicious,buttery and oooo good. 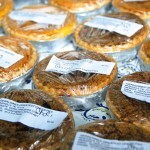 I make all of my pies from scratch. 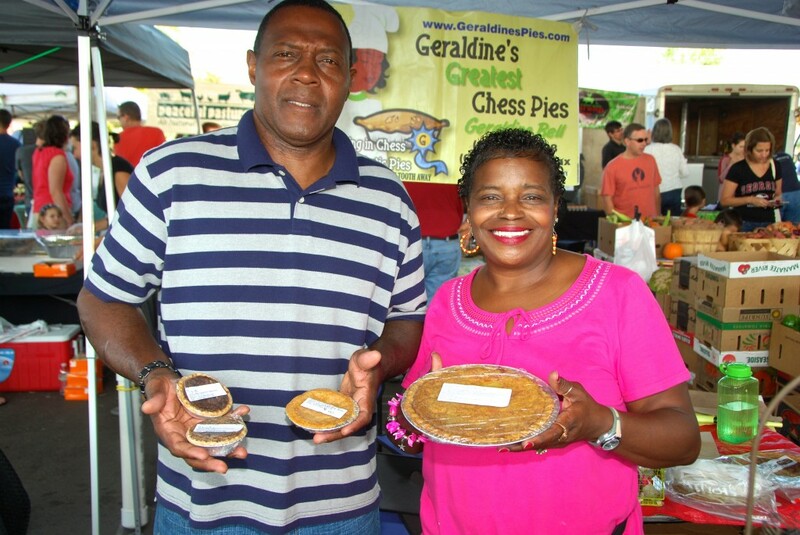 I make the best chess pies in the State of Tennessee. 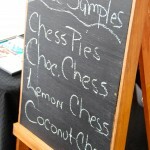 I am The Chess Pie Artist in the State of Tennessee. 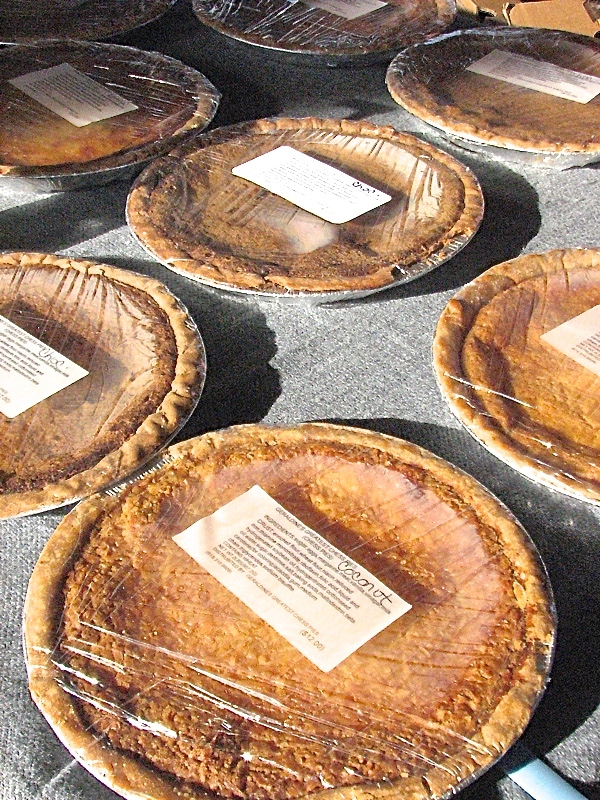 My pies are always fresh and never frozen. 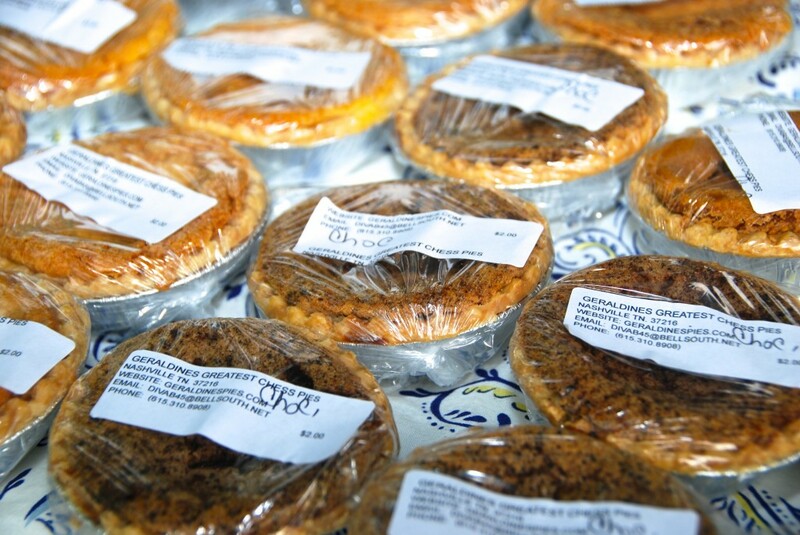 I make my pies with lots of love, because I love baking. I believe if you like what you're doing, you would never have a boring day. Also when you put God first you can do anything through Christ Jesus. 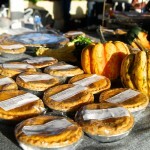 I also make Pecan Pies, Sweet Potato Pies, Pumpkin Pies, Fudge Pies. 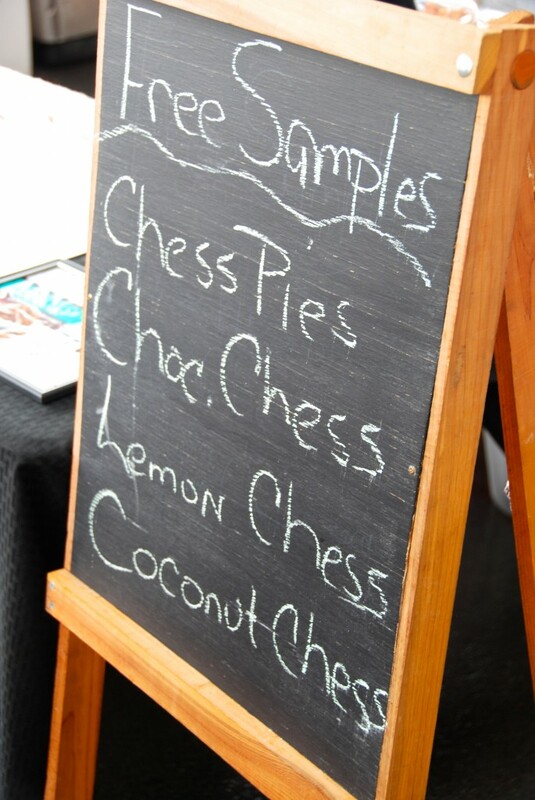 here is a list of all of my Chess Pies, Reg Chess, Chocolate, Lemon, Pecan Chess, Chocolate Pecan Chess, Coconut, Pineapple chess, I also do Diabetic Pies using Fructose. 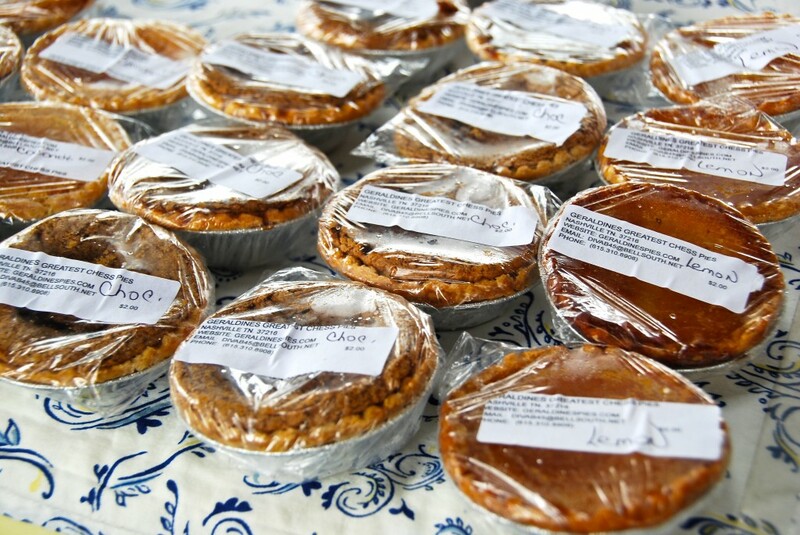 I always say A Pie Today Will Take Your Sweet Tooth Away. 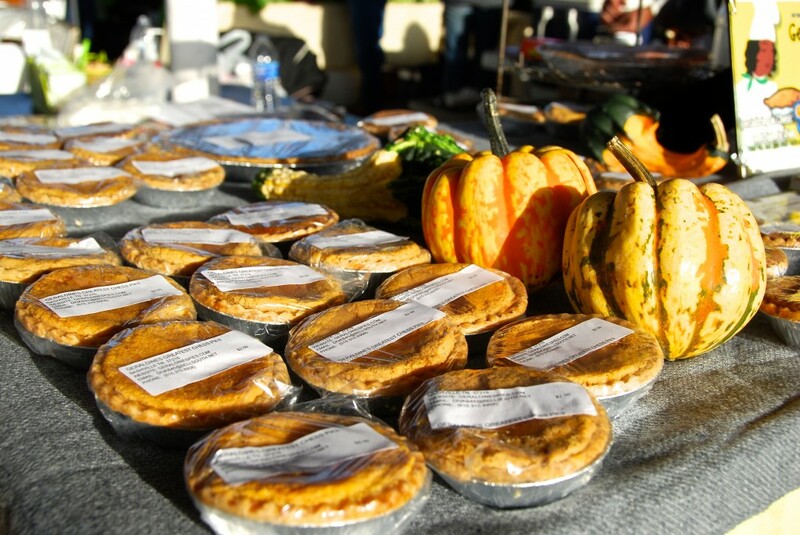 If you want a Delicious fresh pie, I'm at the Nashville Farmers Market on Fridays, Franklin Farmers Market on Saturdays, and The Hendersonville Flee Market the 2nd weekend of every month. 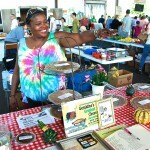 You can also call in your order at 615.310.8908. 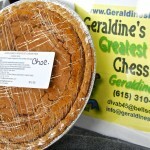 Geraldine’s chess pie is off-the-charts amazing! 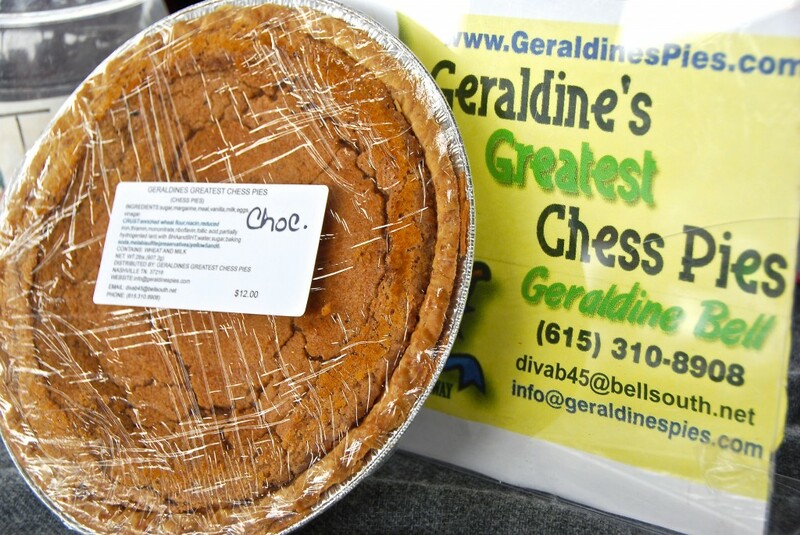 If you’ve never had this custard creation, Geraldine’s is the one to try. 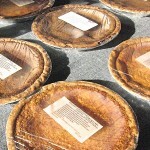 Perfect balance of flaky crust and filling. My mouth waters just thinking about it, it’s that good. 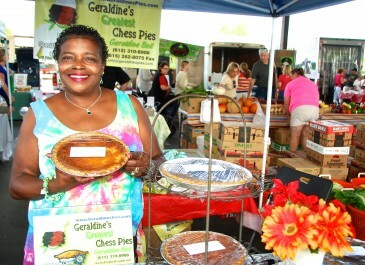 Geraldine gave my Grandaughter a Chocolate Chess Pie Saturday after the Market. She carried it home put in a paper sack and hid it in the Refridgerator hoping her mom and sister would not find it. She said something that good should not have to be shared. Her Sister Jessi and their Mom thought otherwise so the three of them polished it off this afternoon and they limitited Sam to one large piece since she tried to hid it from them and they enjoyed the rest. 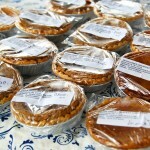 Geraldine’s Pies are the BEST!